Chicago house music was underground right from the start – mostly hosted in secret urban spaces, long before the nightclubs were willing to take a chance on the revolutionary new music! As such, street-level communication was the way that most folks found out about the DJs and events tied to the music – via posters, flyers, and other printed matter – most of which disappeared from the streets as soon as it was hung! This fantastic book really recaptures that lost legacy – and reminds us of a time when we'd always slow our car at certain intersections in the city – to find out about upcoming house events (as well as a fair bit of jazz and hip hop too.) The book presents dozens of posters and flyers in full color – and is an essential part of Chicago house music to anyone who lived through it (and anyone who cares about it!) 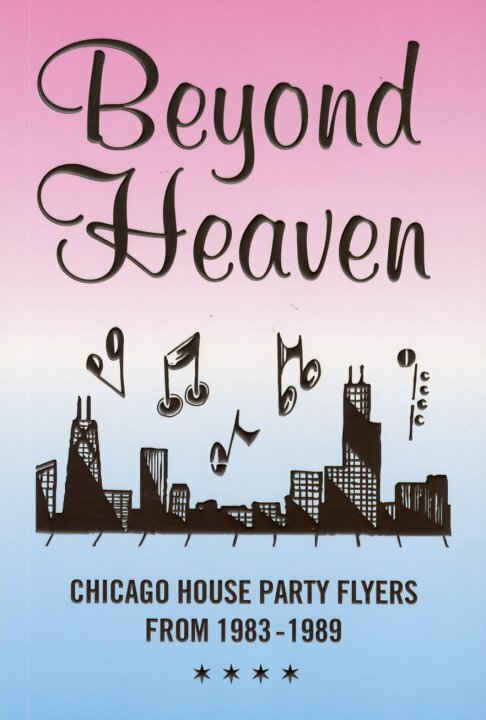 – really the visual side of these secret nights and special events, with loads of information on the posters in the book that also serves as a history of Chicago house as well. © 1996-2019, Dusty Groove, Inc.